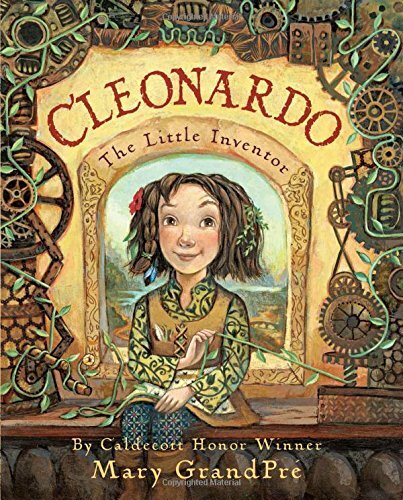 9780439357647 | Arthur a Levine, August 30, 2016, cover price $18.99 | About this edition: Cleonardo's father is an inventor. 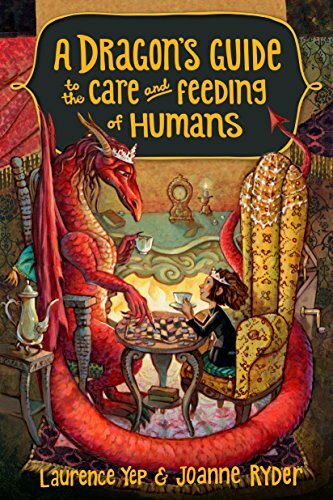 9780385392327 | Crown Pub, March 15, 2016, cover price $16.99 | About this edition: For fans of How to Train Your Dragon comes a new tale about dragon Miss Drake and her human pet Winnie, by a two-time Newbery Honor winner, featuring illustrations by Caldecott Honor winner Mary GrandPrÃ©. 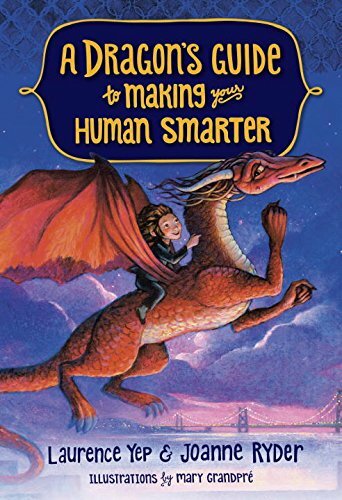 9780385392334 | Crown Pub, March 15, 2016, cover price $19.99 | About this edition: For fans of How to Train Your Dragon comes a new tale about dragon Miss Drake and her human pet Winnie, by a two-time Newbery Honor winner, featuring illustrations by Caldecott Honor winner Mary GrandPré. 9780385392310 | Yearling Books, February 2, 2016, cover price $6.99 | About this edition: Fans of How to Train Your Dragon will love this whimsical tale, the first in a series, by a Newbery Honor winner, featuring charming illustrations and pet "training tips" in each chapter. 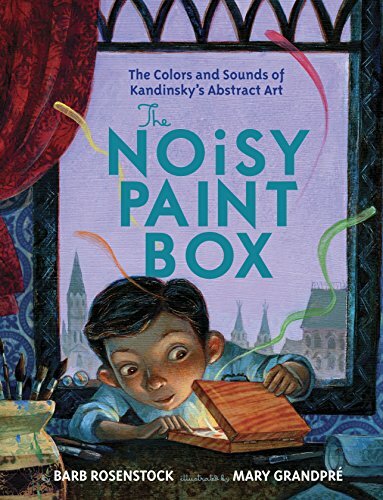 Product Description: This picture book introduces children to the colorful, abstract artist Vasily Kandinsky. It explains how the colors spoke to him like musical notes, which lead him to revolutionize the art scene in the early 1900s. 9788426141217 | Juventud, September 15, 2015, cover price $26.99 | About this edition: This picture book introduces children to the colorful, abstract artist Vasily Kandinsky. 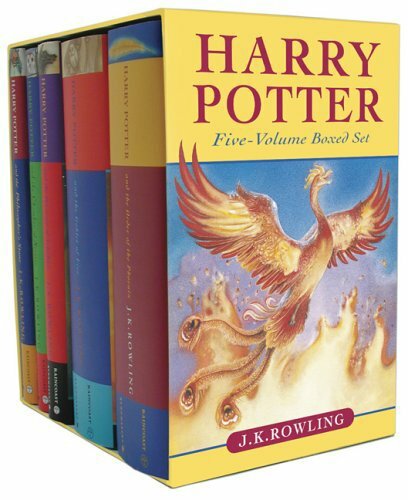 9781423824626 | Spi wal edition (Acco Brands USA Llc, July 1, 2014), cover price $16.99 | About this edition: Spend the year at Hogwarts with Harry and his friends. 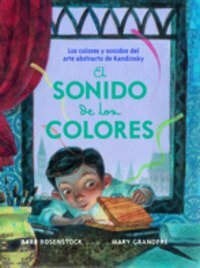 9780307978486 | Alfred a Knopf Inc, February 11, 2014, cover price $17.99 | About this edition: A Caldecott Honor BookVasya Kandinsky was a proper little boy: he studied math and history, he practiced the piano, he sat up straight and was perfectly polite. 9780307978493 | Alfred a Knopf Inc, February 11, 2014, cover price $20.99 | About this edition: A Caldecott Honor BookVasya Kandinsky was a proper little boy: he studied math and history, he practiced the piano, he sat up straight and was perfectly polite. 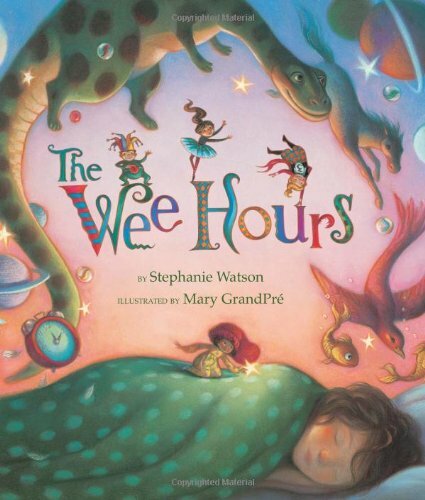 9781423140382 | Disney Pr, August 27, 2013, cover price $16.99 | About this edition: As you sleep and dream, the Wee Hours appear when the clock strikes one, two, three and four. 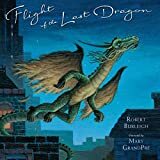 9780399252006 | Philomel Books, October 11, 2012, cover price $16.99 | About this edition: What if there was but one dragon left in the world? 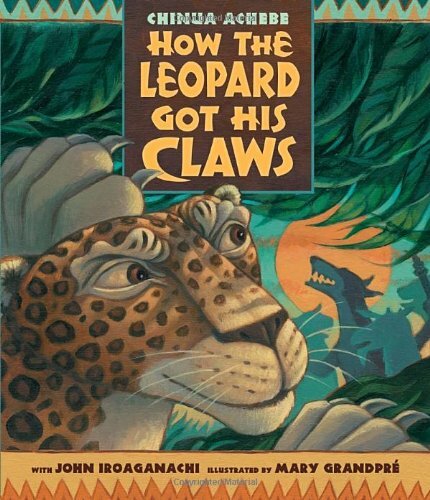 9780763648053 | Candlewick Pr, September 27, 2011, cover price $16.99 | About this edition: From Chinua Achebe, father of modern African literature, comes a vivid fable about power and freedom. 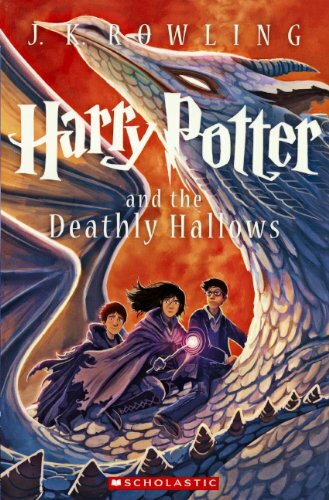 9789654826358, titled "Harry Potter and the Deathly Hallows: Book 7" | Gefen Books, December 24, 2007, cover price $48.95 | About this edition: Harry Potter and the Deathly Hallows (Hebrew Edition) [Paperback] [Dec 24, 2007] Rowling, J. 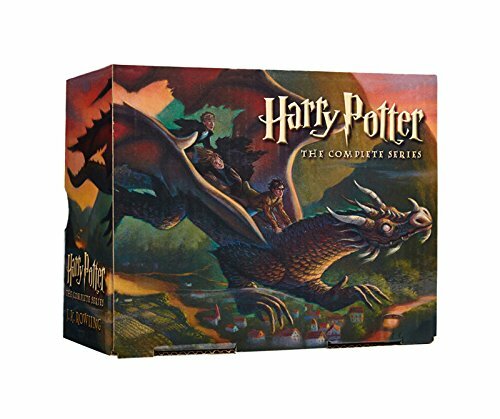 9781408821572 | Bloomsbury Pub Ltd, July 4, 2011, cover price $118.85 | also contains Harry Potter and the Deathly Hallows | About this edition: The thrilling final book in J. 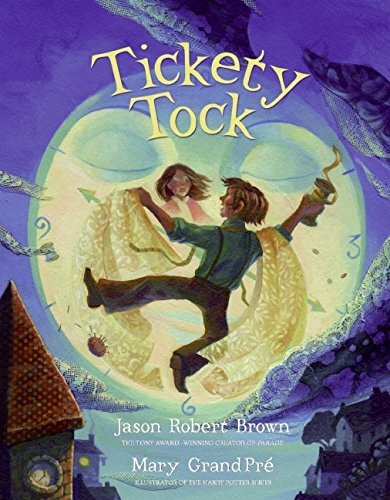 9780606323512 | Reprint edition (Turtleback Books, August 27, 2013), cover price $29.40 | also contains Harry Potter and the Deathly Hallows | About this edition: FOR USE IN SCHOOLS AND LIBRARIES ONLY. 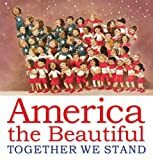 9780606004206 | Turtleback Books, July 7, 2009, cover price $26.95 | also contains Harry Potter and the Deathly Hallows, Harry Potter and the Deathly Hallows | About this edition: FOR USE IN SCHOOLS AND LIBRARIES ONLY. 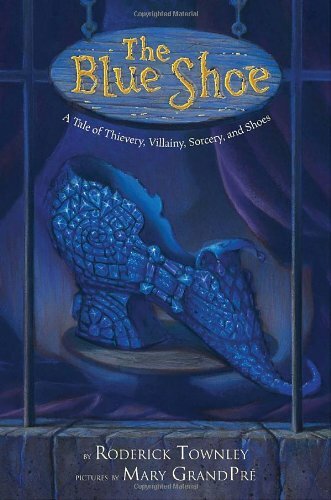 9780375856006 | Alfred a Knopf Inc, October 13, 2009, cover price $16.99 | About this edition: It was only one shoe. 9780375956003 | Alfred a Knopf Inc, October 13, 2009, cover price $19.99 | About this edition: It was only one shoe. 9780545162074 | Slp edition (Arthur a Levine, July 7, 2009), cover price $86.93 | About this edition: Now for the first time ever, J. 9780060787523 | Laura Geringer Books, January 1, 2009, cover price $17.99 | About this edition: Schmuel lived in a little gray houseOn a little gray streetIn a little gray town called Klimovich. 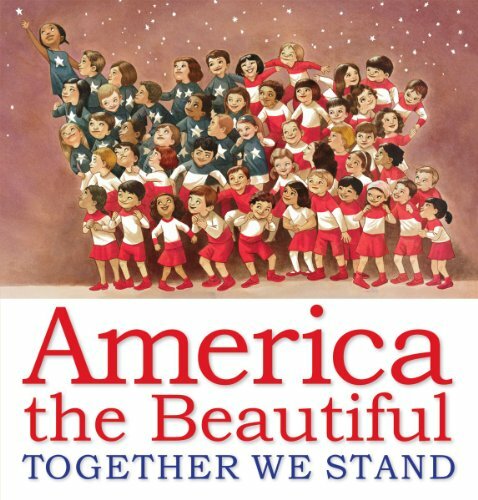 Product Description: New Jacket artwork by Mary GrandPreAdditional four-color frontispiece artwork from Mary GrandPreTwo pages of special content from J.K. RowlingFull cloth case with gold stamping28 million copies sold worldwide! 9780545069670 | Anv spl edition (Scholastic, September 23, 2008), cover price $30.00 | About this edition: New Jacket artwork by Mary GrandPreAdditional four-color frontispiece artwork from Mary GrandPreTwo pages of special content from J. 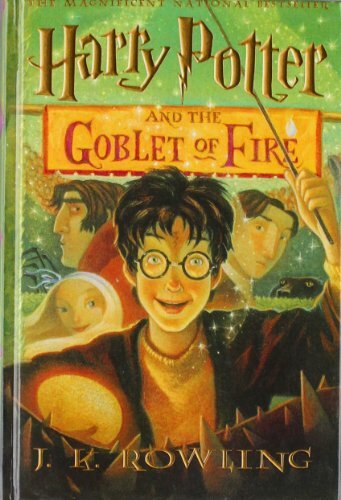 9780606170970 | Demco Media, June 1, 1998, cover price $15.64 | About this edition: Rescued from the outrageous neglect of his aunt and uncle, a young boy with a great destiny proves his worth while attending Hogwarts School for Witchcraft and Wizardry. 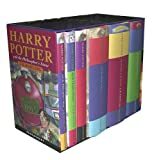 Contains the six 'Harry Potter' titles - 'Harry Potter and the Philosopher's Stone', 'Harry Potter and the Chamber of Secrets', 'Harry Potter and the Prisoner of Azkaban', 'Harry Potter and the Goblet of Fire', 'Harry Potter and the Order of the Phoenix', and 'Harry Potter and the Half-Blood Prince'. 9780747586678 | Bloomsbury Pub Ltd, October 2, 2006, cover price $69.10 | About this edition: Contains the six 'Harry Potter' titles - 'Harry Potter and the Philosopher's Stone', 'Harry Potter and the Chamber of Secrets', 'Harry Potter and the Prisoner of Azkaban', 'Harry Potter and the Goblet of Fire', 'Harry Potter and the Order of the Phoenix', and 'Harry Potter and the Half-Blood Prince'. In a brief statement on Friday night, Minister for Magic Cornelius Fudge confirmed that he who must not be named has returned to this country and is once more active. In the midst of this battle of good and evil, this title takes up the story of Harry Potter's sixth year at Hogwarts School of Witchcraft and Wizardry. 9780747584674 | Bloomsbury Pub Ltd, June 23, 2006, cover price $17.15 | About this edition: In a brief statement on Friday night, Minister for Magic Cornelius Fudge confirmed that he who must not be named has returned to this country and is once more active. 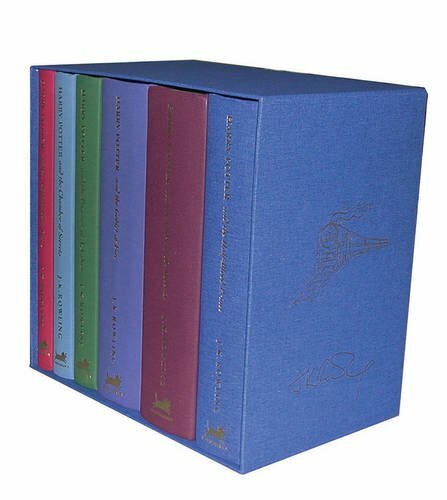 9780747581437 | Bloomsbury Pub Ltd, October 3, 2005, cover price $321.20 | About this edition: Six years of magic, adventure, and mystery make this luxurious boxed set the perfect gift for Harry Potter fans of all ages. 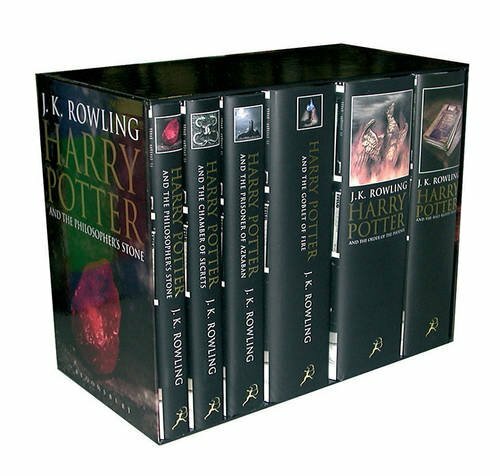 9780747581543 | Bloomsbury Pub Ltd, October 3, 2005, cover price $186.80 | About this edition: Six years of magic, adventure, and mystery make this luxurious boxed set the perfect gift for Harry Potter fans of all ages. 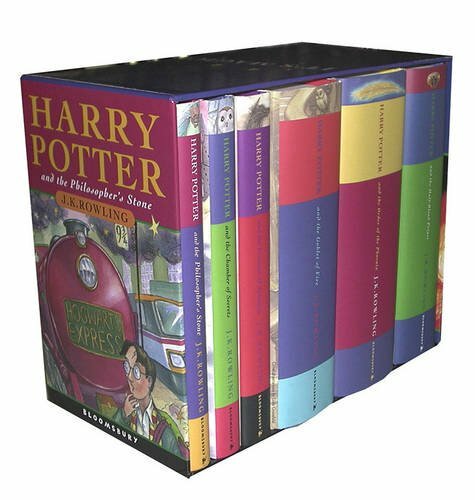 9780747581536 | Bloomsbury Pub Ltd, October 3, 2005, cover price $165.45 | About this edition: Six years of magic, adventure, and mystery make this luxurious boxed set the perfect gift for Harry Potter fans of all ages. 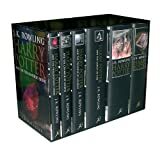 Featuring five 'Harry Potter' titles, this boxed set contains 'Harry Potter and the Philosopher's Stone', 'Harry Potter and the Chamber of Secrets', 'Harry Potter and the Prisoner of Azkaban', 'Harry Potter and the Goblet of Fire', and 'Harry Potter and the Order of the Phoenix'. 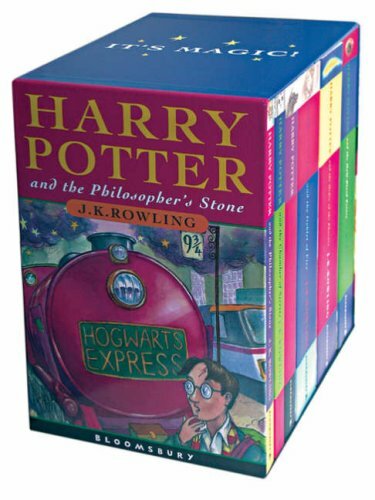 9780747575443 | Bloomsbury Pub Ltd, October 4, 2004, cover price $71.55 | About this edition: Featuring five 'Harry Potter' titles, this boxed set contains 'Harry Potter and the Philosopher's Stone', 'Harry Potter and the Chamber of Secrets', 'Harry Potter and the Prisoner of Azkaban', 'Harry Potter and the Goblet of Fire', and 'Harry Potter and the Order of the Phoenix'. 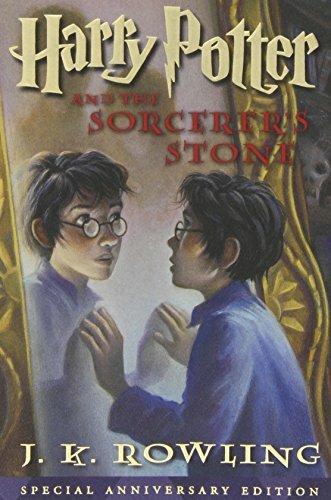 9780606215848 | Demco Media, July 1, 2001, cover price $16.80 | About this edition: During his third year at Hogwarts School for Witchcraft and Wizardry, Harry Potter must confront the devious and dangerous wizard responsible for his parents' deaths. 9781435238121 | Reprint edition (Paw Prints, April 3, 2008), cover price $17.99 | About this edition: This is the braille version of the international bestseller. 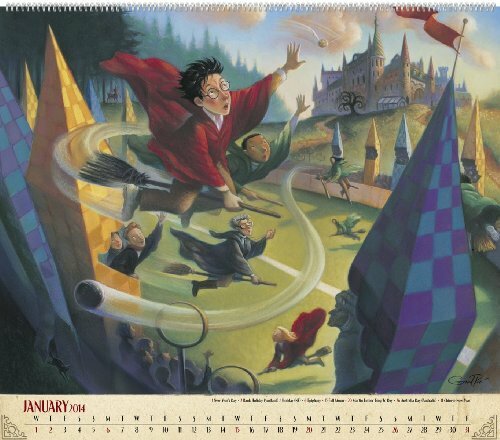 Harry Potter discovers that he is no ordinary boy but a wizard of great renown and that he is expected at Hogwarts School of Witchcraft and Wizardry. Moreover, at Hogwarts, he encounters 'He Who Must Not Be Named', a master of magic whose ambition is more dark and terrifying than Harry can possibly imagine. 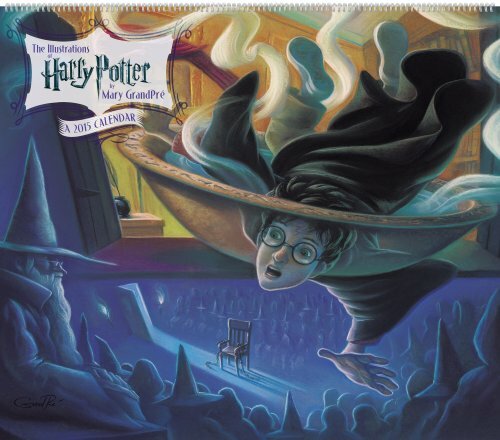 9780747573609 | New edition (Bloomsbury Pub Ltd, October 4, 2004), cover price $21.30 | also contains Harry Potter and the Philosopher's Stone | About this edition: Harry Potter is an ordinary boy who lives in a cupboard under the stairs at his Aunt Petunia and Uncle Vernon's house. 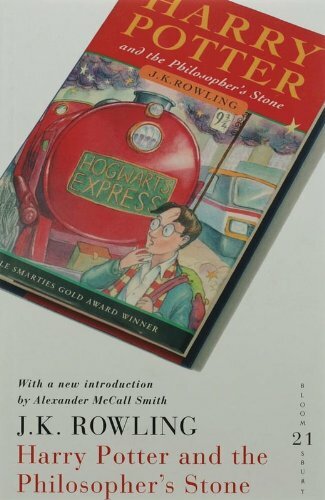 9780747589945 | Bloomsbury Pub Ltd, January 2, 2007, cover price $12.80 | About this edition: Harry Potter discovers that he is no ordinary boy but a wizard of great renown and that he is expected at Hogwarts School of Witchcraft and Wizardry. 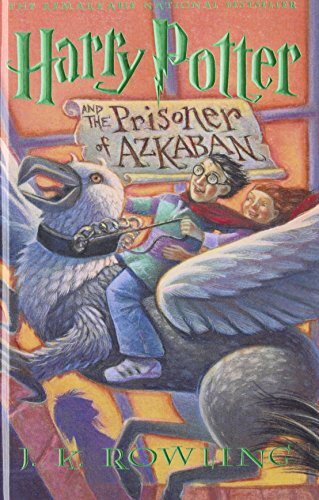 9780747549550, titled "Harry Potter & the Philosopher's Stone" | Gardners Books, cover price $11.75 | About this edition: Harry Potter is an ordinary boy who lives in a cupboard under the stairs at his Aunt Petunia and Uncle Vernon's house, which he thinks is normal for someone like him who's parents have been killed in a 'car crash'. Product Description: FOR USE IN SCHOOLS AND LIBRARIES ONLY. Young wizard-in-training Harry Potter prepares for a competition between Hogwarts School of Magic and two rival schools, develops a crush on Cho Chang, and wishes above all to be a normal fourteen-year-old. 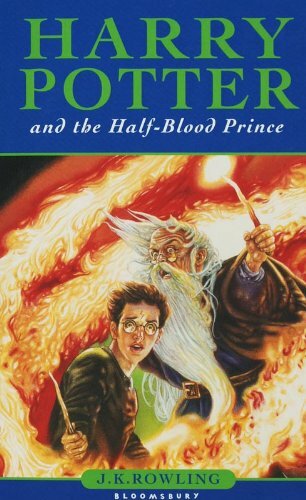 9780747573630 | New edition (Bloomsbury Pub Ltd, October 4, 2004), cover price $29.65 | About this edition: Harry Potter is in his 4th year at Hogwarts School of Witchcraft and Wizardry. 9781435238114 | Reprint edition (Paw Prints, April 3, 2008), cover price $18.99 | About this edition: FOR USE IN SCHOOLS AND LIBRARIES ONLY.